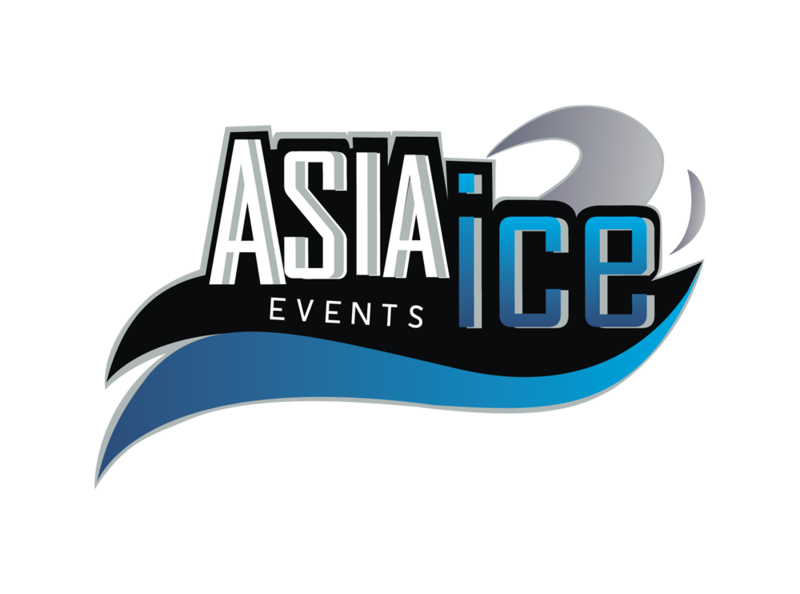 Powerplay Sports & Entertainment is the premiere agency in Asia for hockey and other events. 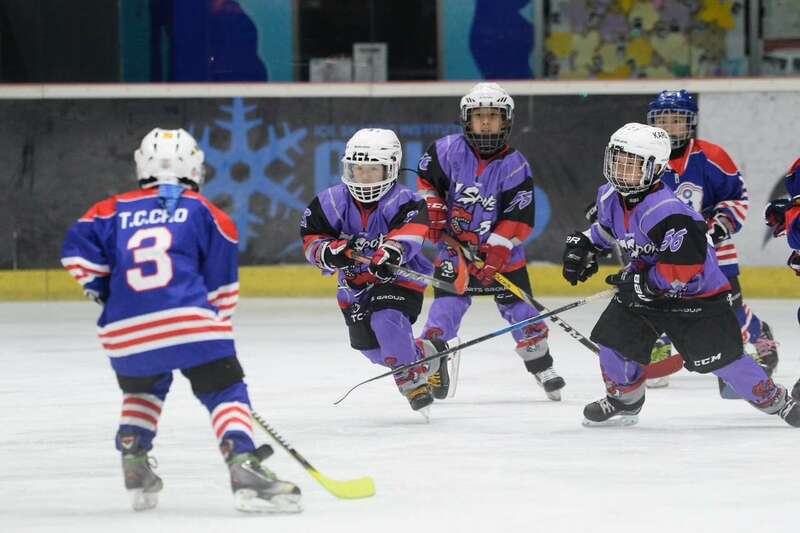 Powerplay Sports & Entertainment is always looking to develop new tournaments, tours, events and projects in hockey. 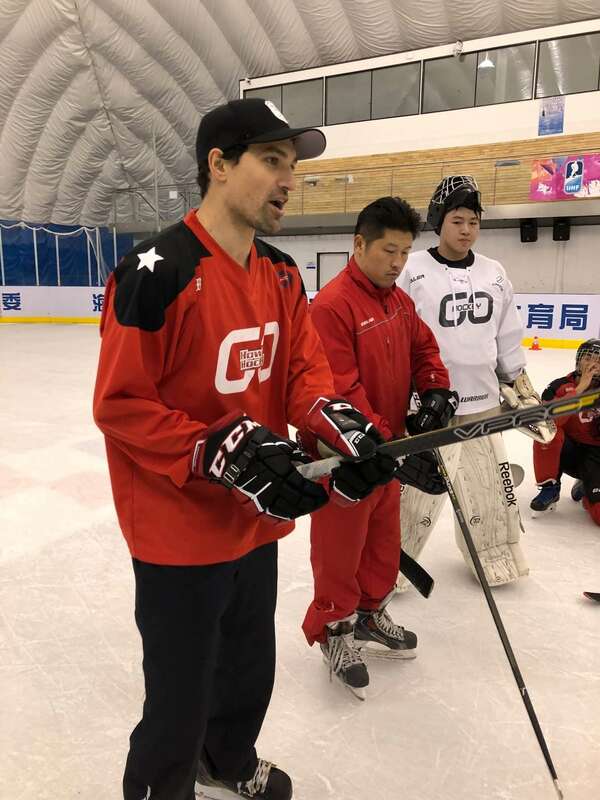 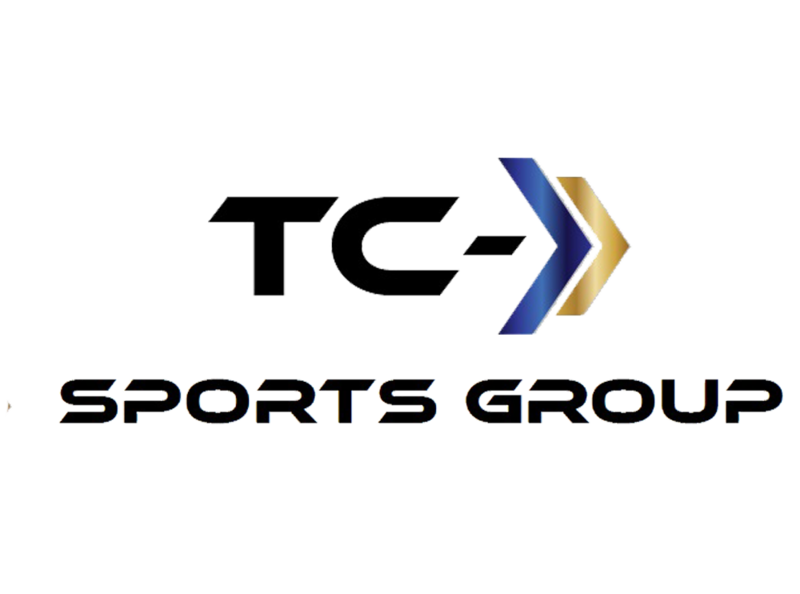 Our goal is to work with reputable companies and individuals around the world, to bring the best people from the hockey industry to Asia. 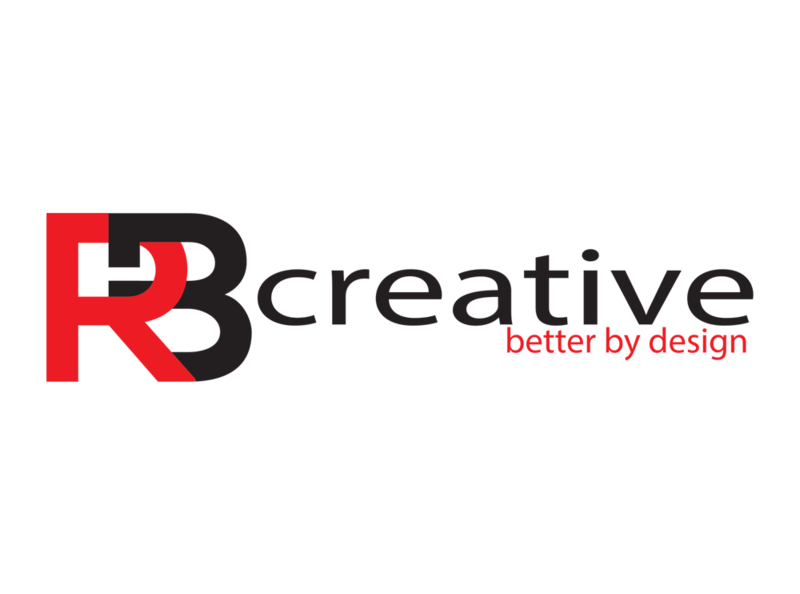 Conversely, we are working with reputable individuals, companies and local Associations in Asia. 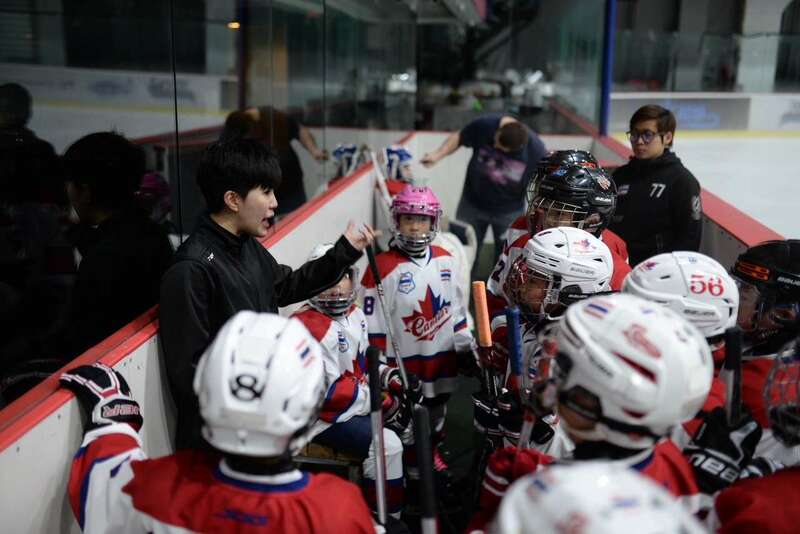 This month’s featured event is the Choi Park Lai Inline Cup Tournament. 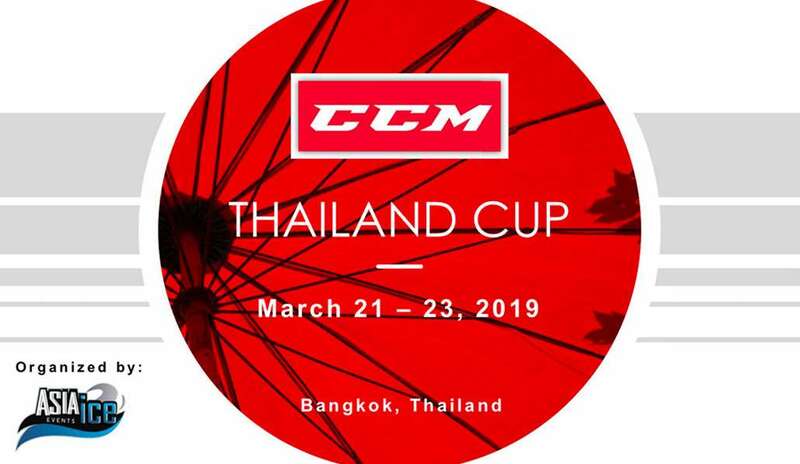 Join us March 1-3, 2019 for the Choi Park Lai Inline Cup Tournament in Shunde, China. 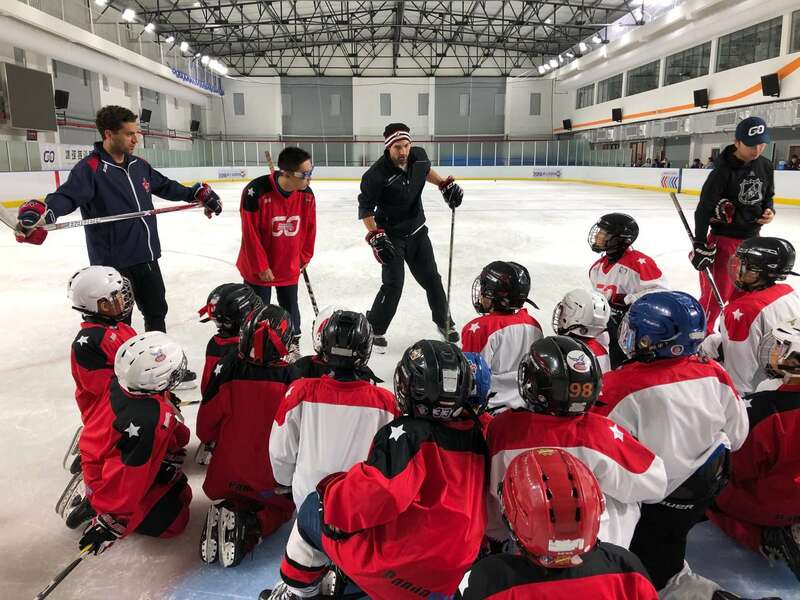 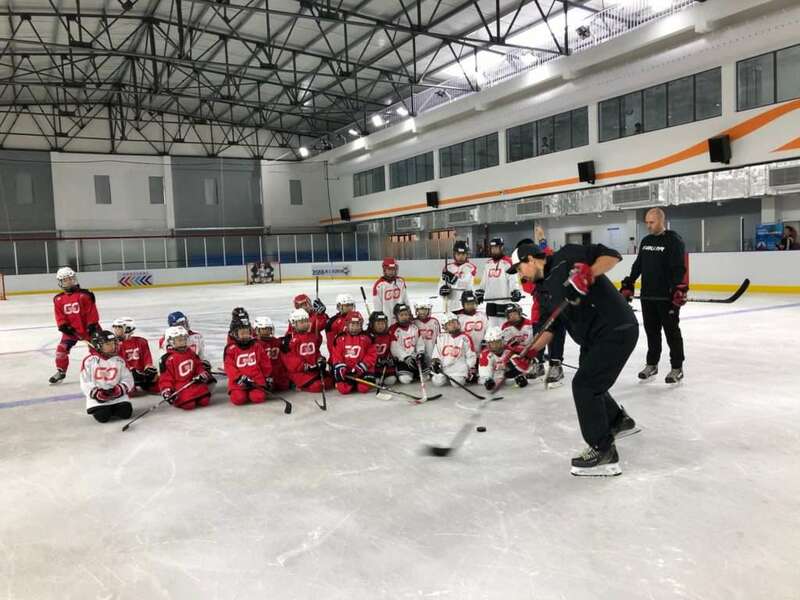 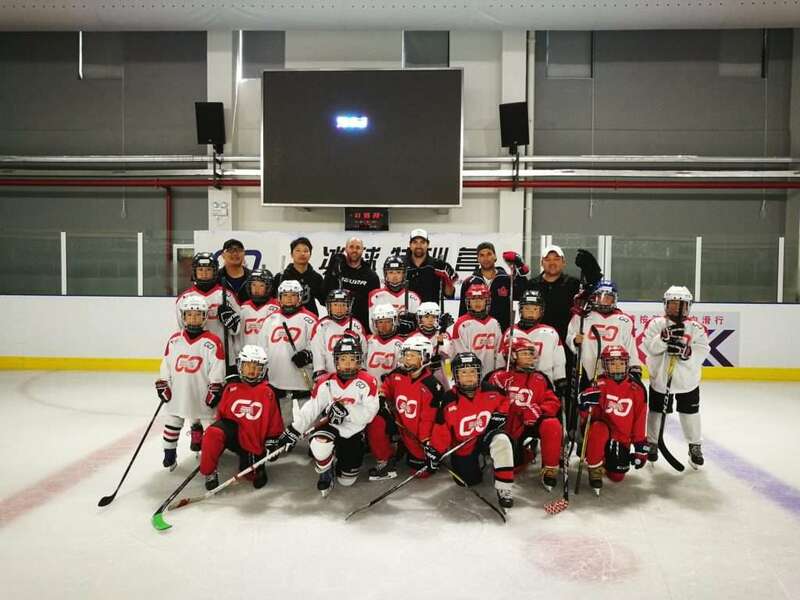 Inline hockey training with @heybarber at Shunde, China! 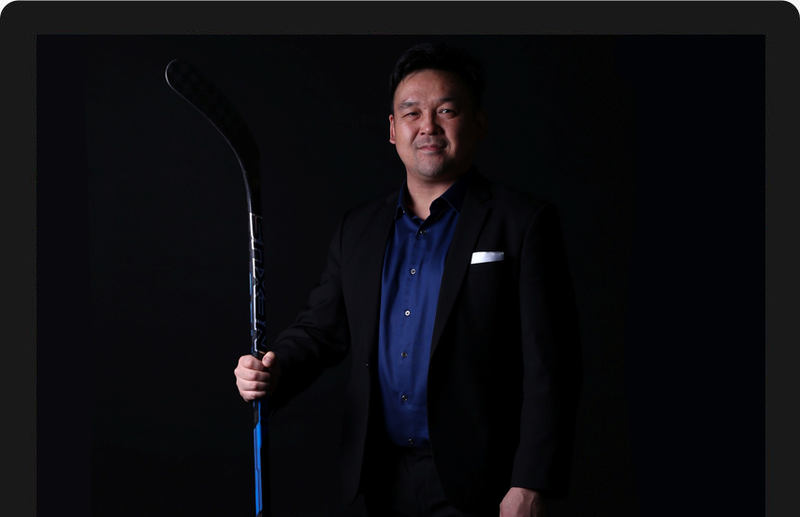 Part 1 - Photo shoot in Hong Kong with @heybarber @pavelbarbertraining Special thanks to Sam Wong Studio - Official Photographer for PPSE. 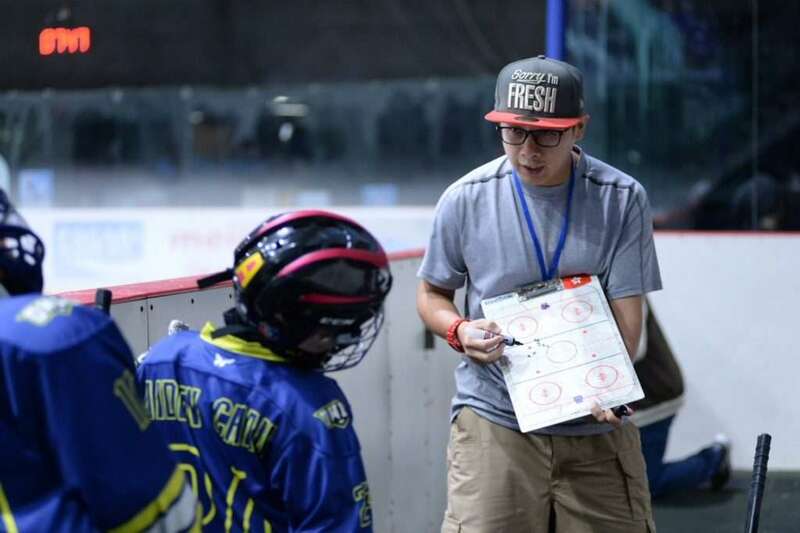 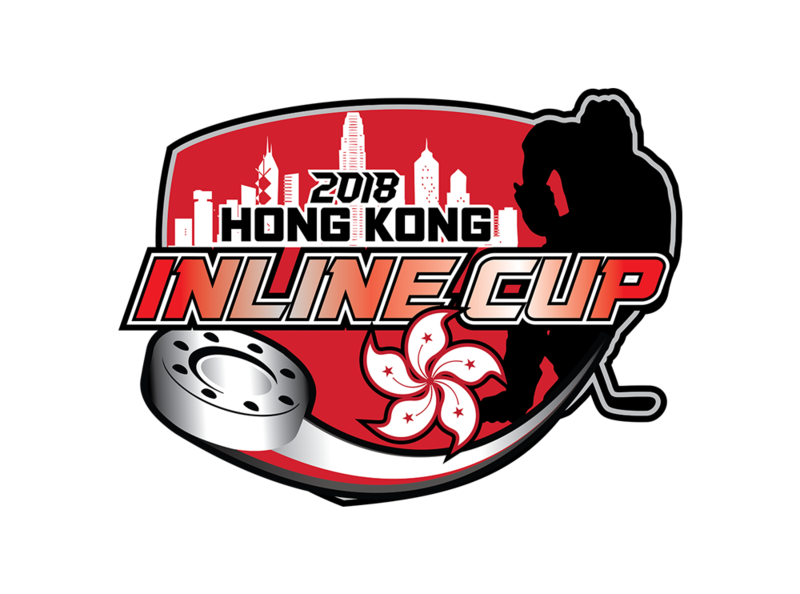 Here are the interviews from the Division 1 Final of the Hong Kong Inline League. 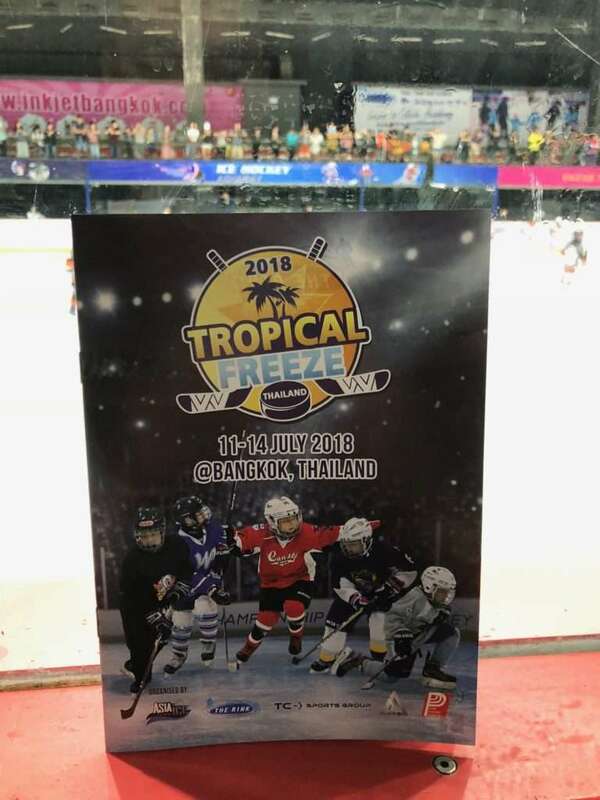 Once again, congrats to the Kings! 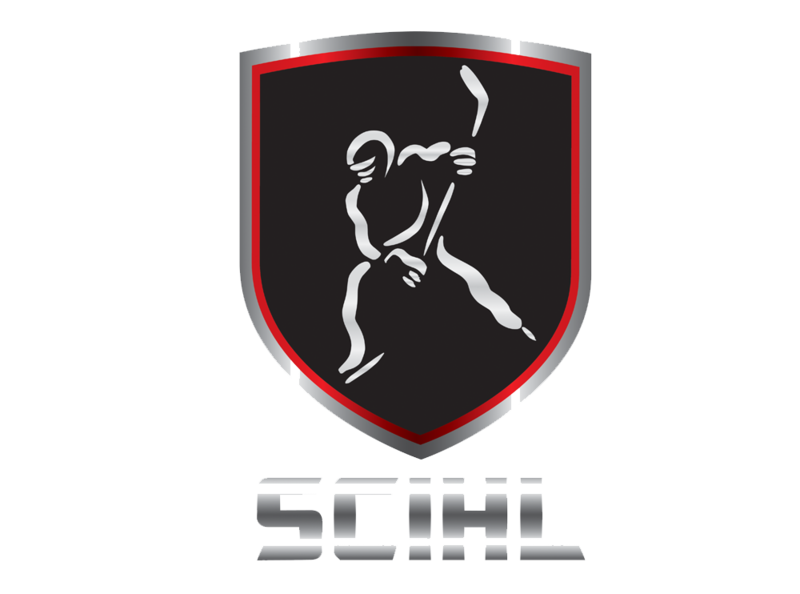 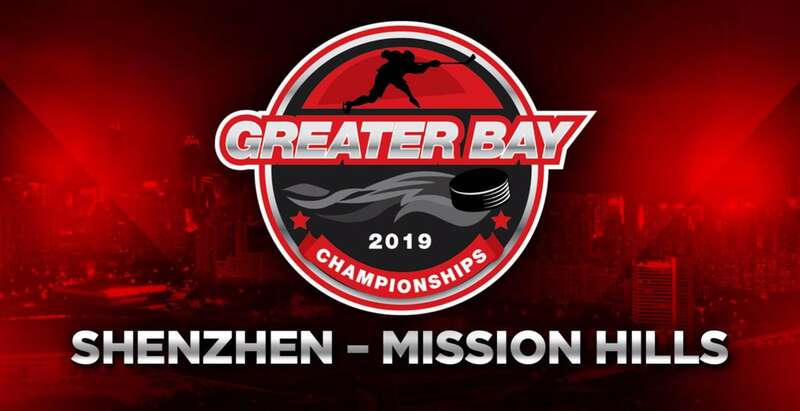 Coming soon.... the Greater Bay Inline Hockey League. 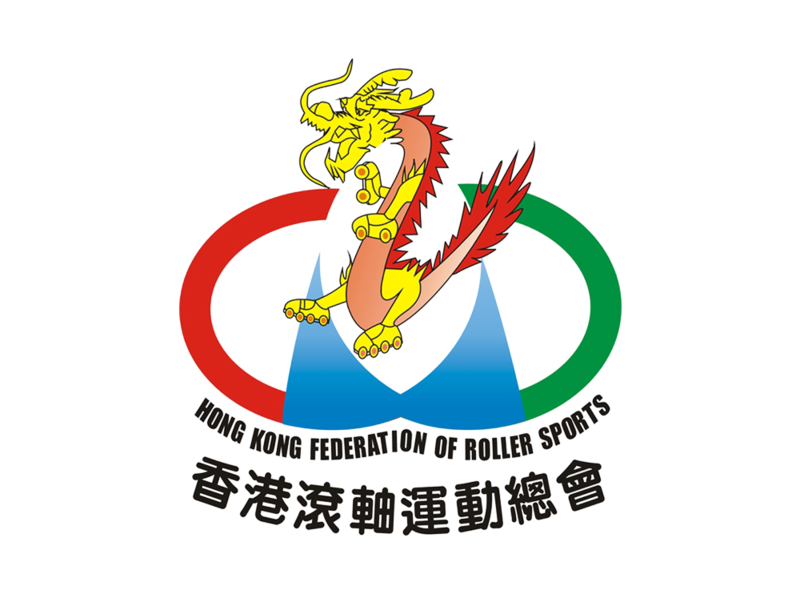 Hong Kong, Macau, Shunde and Shenzhen.